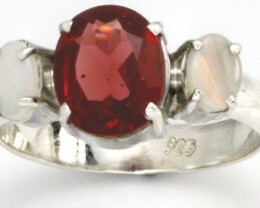 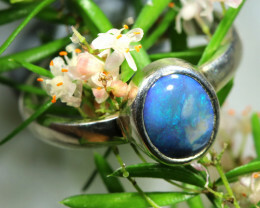 This is a stylish stunning dress ring. 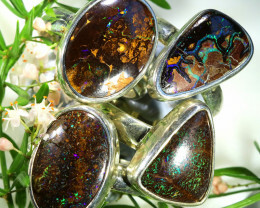 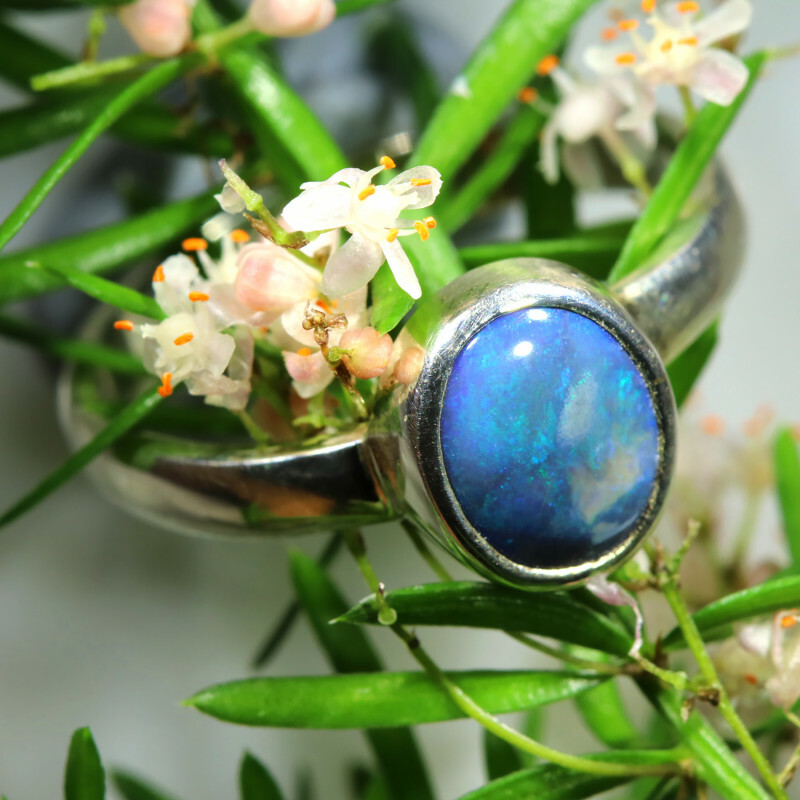 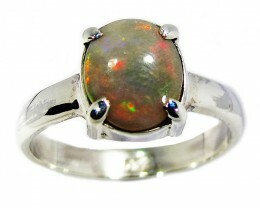 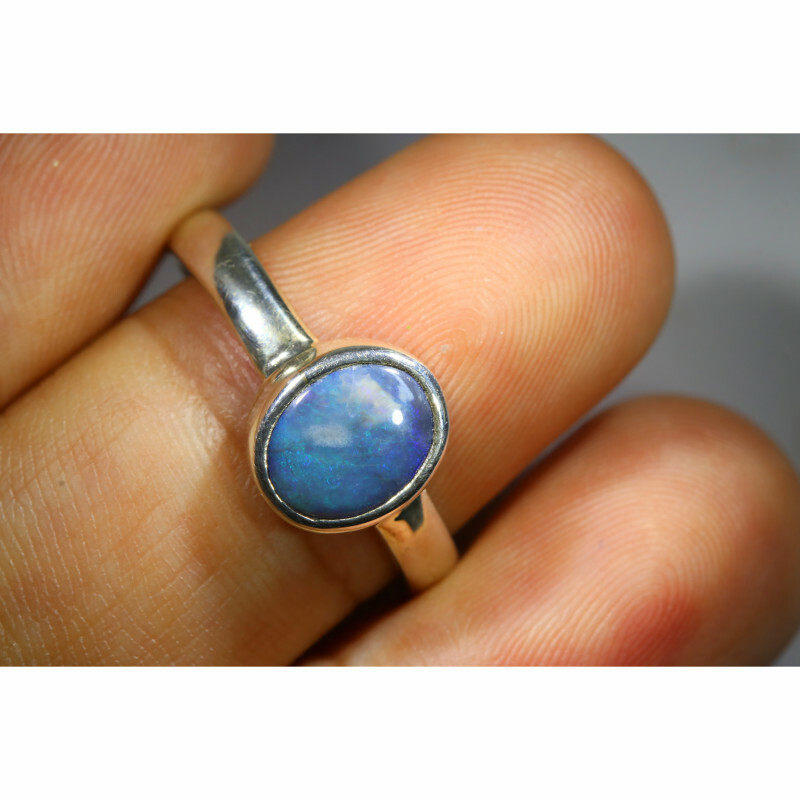 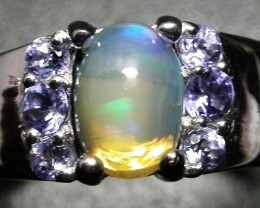 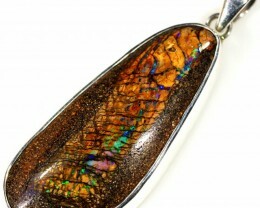 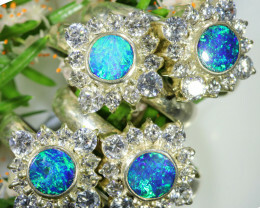 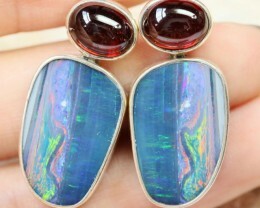 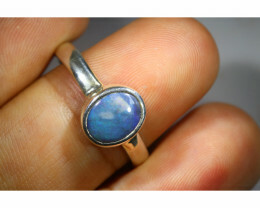 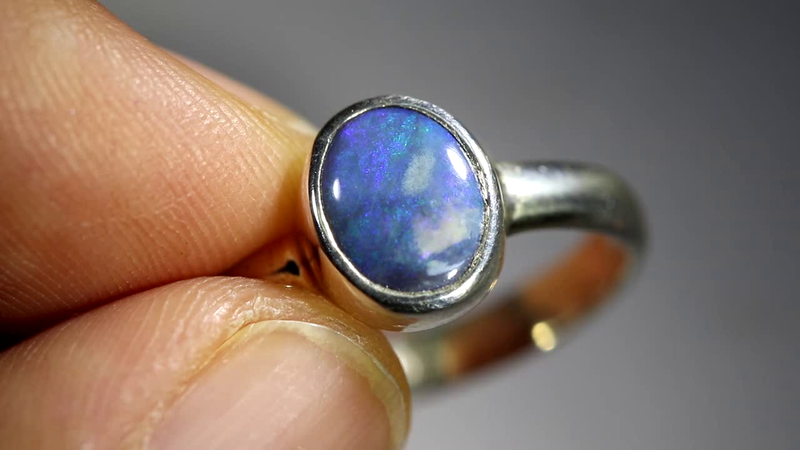 The opal has a beautiful pastel colour which sparkle when moved. 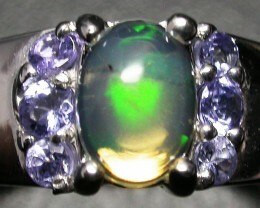 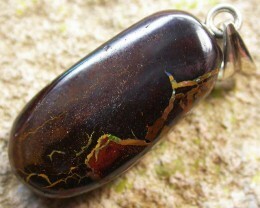 The workmanship and quality is excellent.